Hoping to improve their wages, job security, and working conditions, many workers turned to trade unionism. 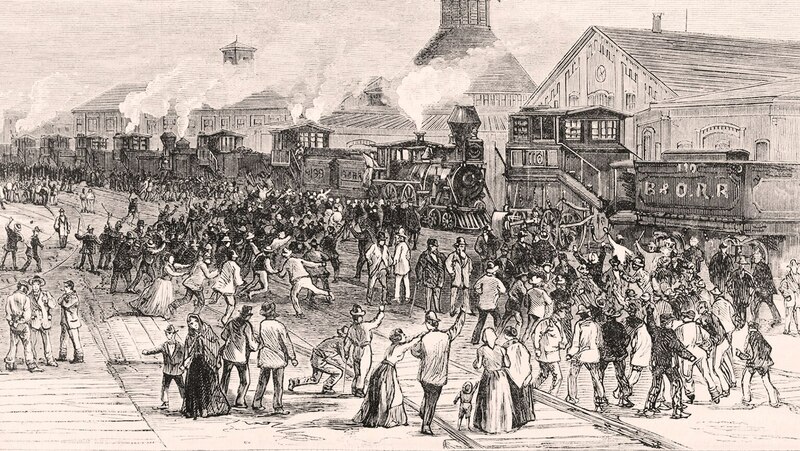 The great railroad strike of 1877 showed that strikes could succeed if they enjoyed community support but would fail if business owners used their political influence and court injunctions against the unions. Bitter union-management confrontations punctuated the 1890s. Railroad leader Eugene Debs and others created the American Socialist Party in 1900.